Check out the winners of the 2018-2019 program. The 2019-2020 program is opens for submissions!! 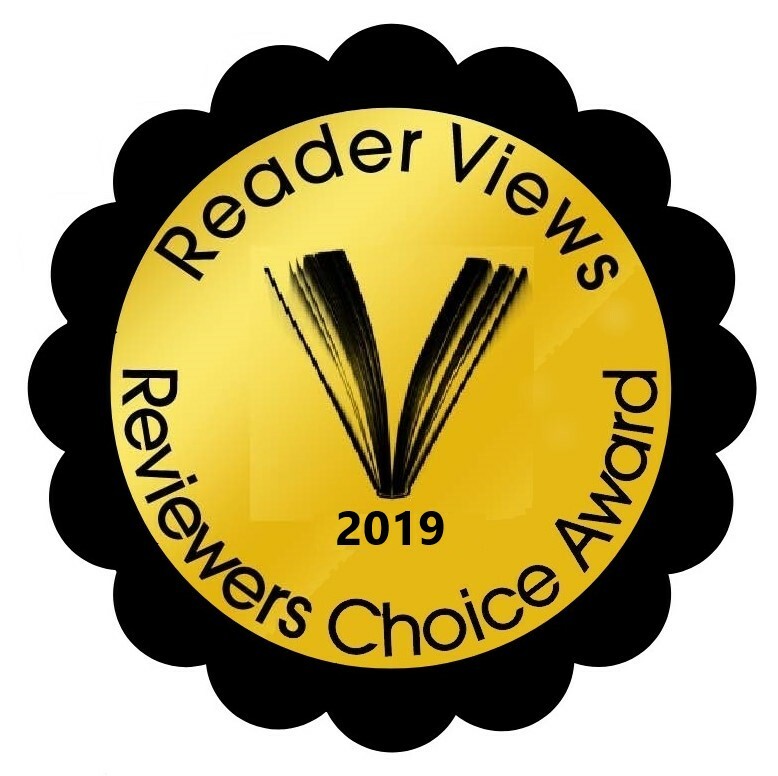 The Reader Views Literary Awards helps level the playing field for self-published authors, allowing readers to recognize many of the most creative and exciting new books in the industry. Our awards program is recognized industry-wide as one of the most respected awards programs for independent authors. For more information and to enter your book in our upcoming awards program, check out the tabs below. In addition to our general category awards, the following companies are sponsoring exciting special awards for various achievements. Details in the Awards and Prizes tab. For more information about each sponsor, click on their logo below. Questions? Send us an email - we’d love to hear from you!